What to expect: TESLA P100 (released), multiple QUADROs, TESLAs, GRIDs, possible GeForce cards in 2017. What to expect: GeForce GTX 1080 Ti, new TITAN, few QUADROs/TESLAs. What to expect: NVIDIA GTX 1080 (released), GTX 1070 (released), GTX 1080M and GTX 1070, plus few QUADROs. 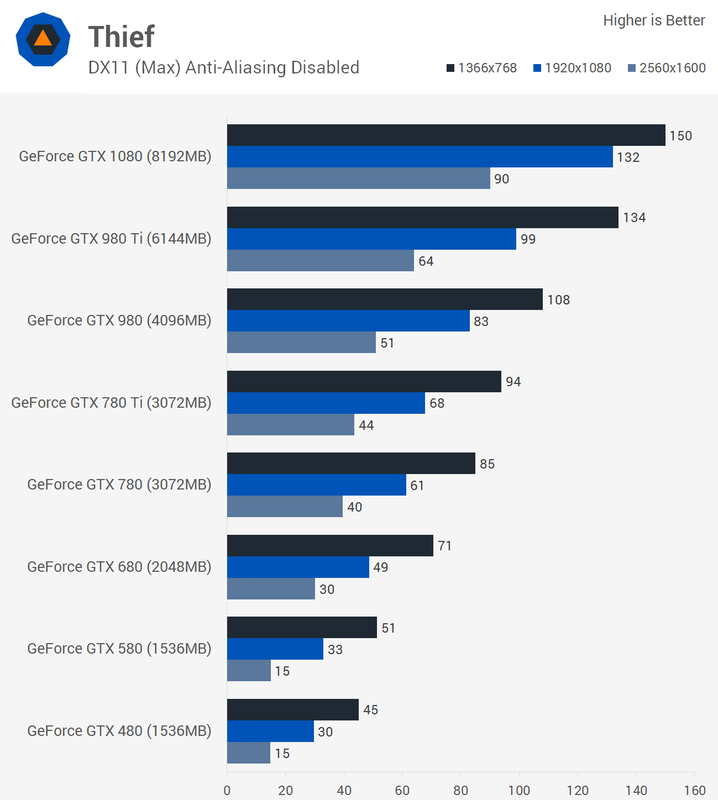 What to expect: GeForce GTX 1060 and GTX 1060M, also one QUADRO card. 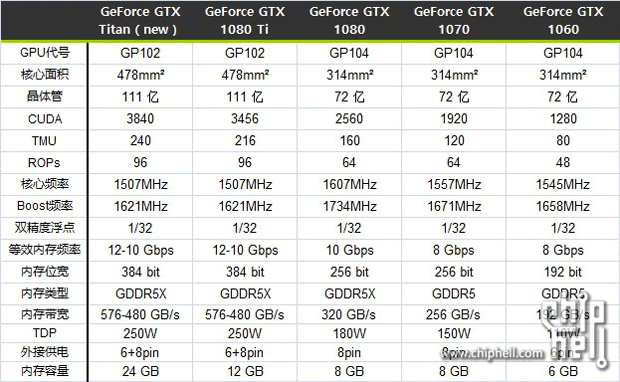 What to expect: GeForce GTX 1050 and GTX 1050M series. Also three QUADRO cards. What to expect: GeForce GTX 1040/1040M, basically minesweeper-capable graphics. L'ultima tabella per me è falsa. 24GB per una soluzione consumer non avranno senso prima di altre due generazioni...A meno che non intendano uscire con una soluzione semipro come le prime Titan, ma anche in questo caso quel 1/32 in DP stona terribilmente.